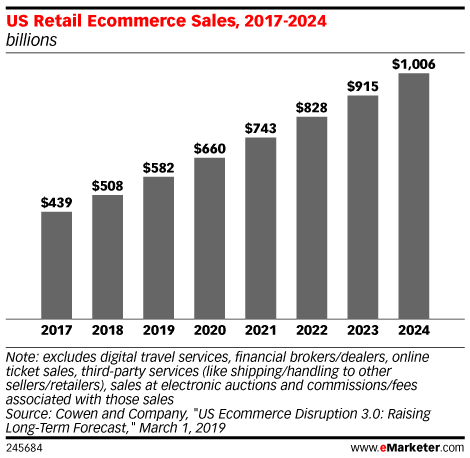 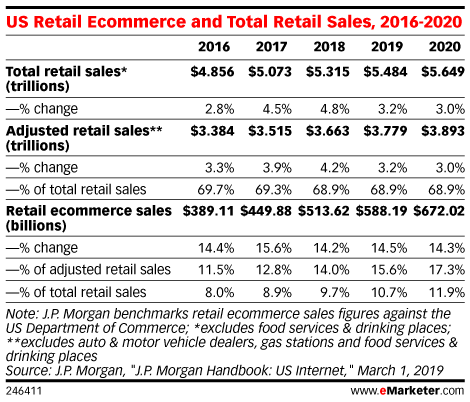 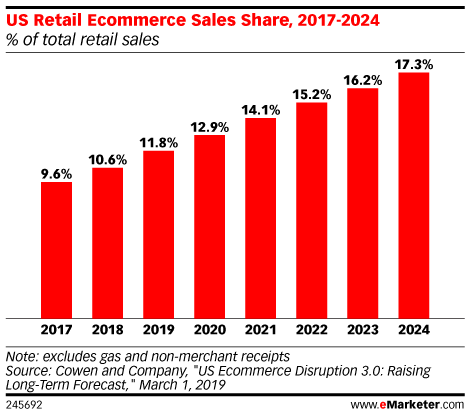 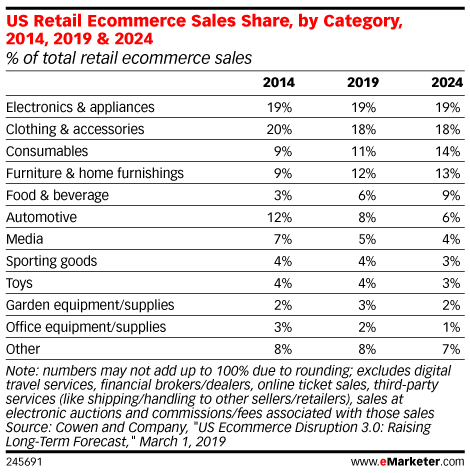 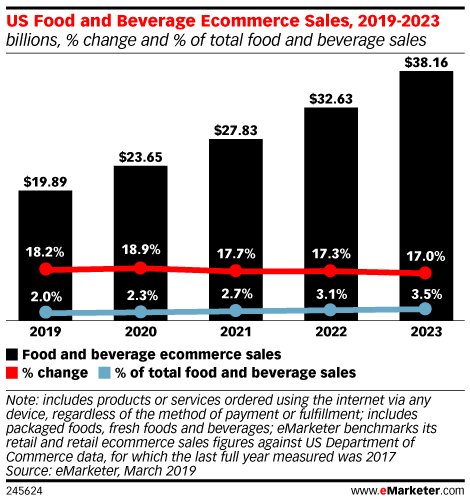 What percentage of total retail sales are ecommerce? 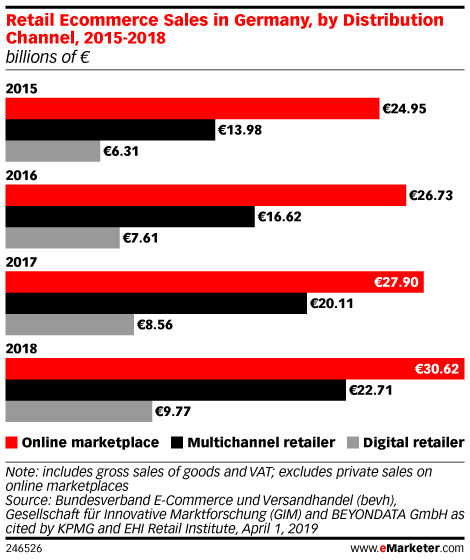 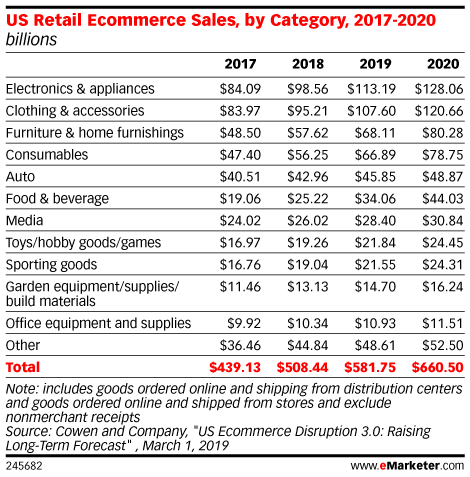 How much are ecommerce sales worth? 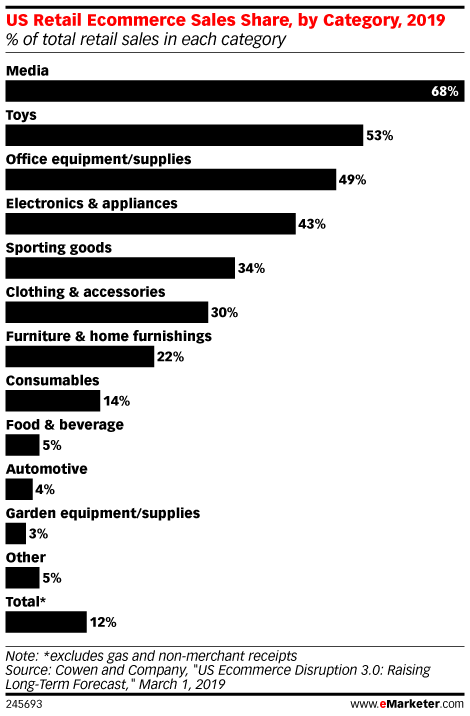 What percentage of retail ecommerce sales go to Amazon?